Speedy Rubber Stamps Birmingham – Same Day, 7 Days a week Speedy Rubber Stamps Birmingham – custom rubber stamps in two hours, 7 days a week. #1 Rubber Stamps supplier in Birmingham. Free Delivery. VAT Free! SPEEDY RUBBER STAMPS IN TWO HOURS! Speedy Rubber Stamps – custom rubber stamps in two hours, 7 days a week. #1 Rubber Stamps supplier in the UK. Free Delivery. VAT Free! We are open Monday, Tuesday, Wednesday, Thursday, Friday, Saturday and Sunday, between 8am – 11pm. Don’t forget, we offer a speedy, 2-hour service on most rubber stamps! 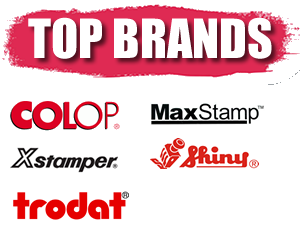 Colop Eos, Colop Self Inking, Custom Rubber Stamps, Band Stamps, Signature Stamps, Garage / Mechanic Stamps, Numberer Stamps, Loyalty Card Stamps, Large Heavy Duty Self Inking Stamps, MaxStamp, Same Day Stamps, Embossing Presses, Chemist and Pharmacy Stamps, Trodat, Shiny, and XStamper. 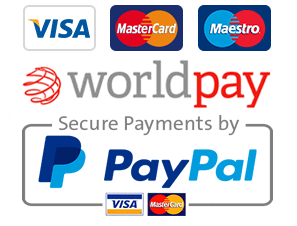 We also offer a wide range or rubber stamp pads. © Rubber Stamp Sales Copyright 2019. All Rights Reserved.